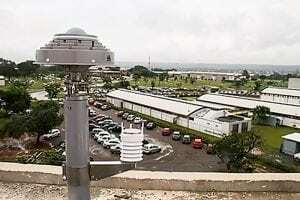 [Via Satellite 07-17-2014] Roscosmos has installed a Global Satellite Navigation System (GNSS) site at Brazil’s Computer Centre (CPD), the Centre for Technological Development (CDT) on the campus of the University of Brasilia. The new station is expected to improve the quality of Russia’s Glonass GNSS constellation. Russia is working with the Brazilian Space Agency (AEB) to promote research and development (R&D) for aerospace within the country. 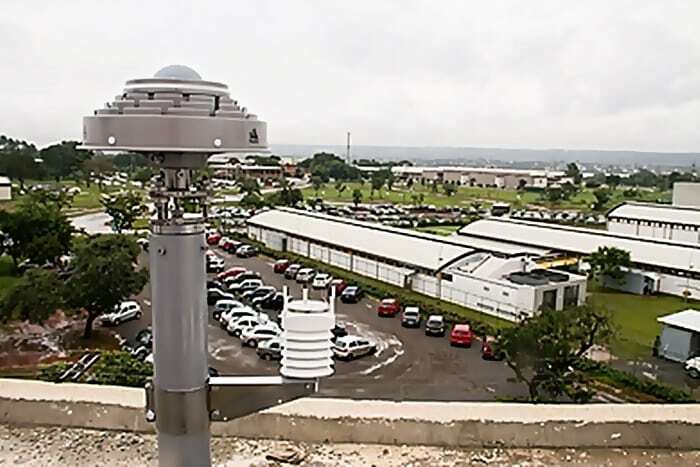 In addition to the new station, representatives from both countries signed a memorandum for additional Glonass stations at Brazil’s Federal University of Santa Maria (UFSM), Rio Grande do Sul, and the Technological Institute of Pernambuco (Itep) at the Federal University campus Pernambuco (UFPe).